This program explores and extends current evidence based practices in traumatic stress for clinicians and is based in a non-medicalized, non-pathologizing, mindfulness-approach. The 2-day course is lead by Navy Commander Dr. Mary Vieten, Clinical Director of Operation: Tohidu and by Dr. Joanne Cacciatore, founder of the MISS Foundation and Center for Loss & Trauma. Alive and Wounded is a compassionate, evidence based approach to helping veterans with traumatic stress. avoidance. 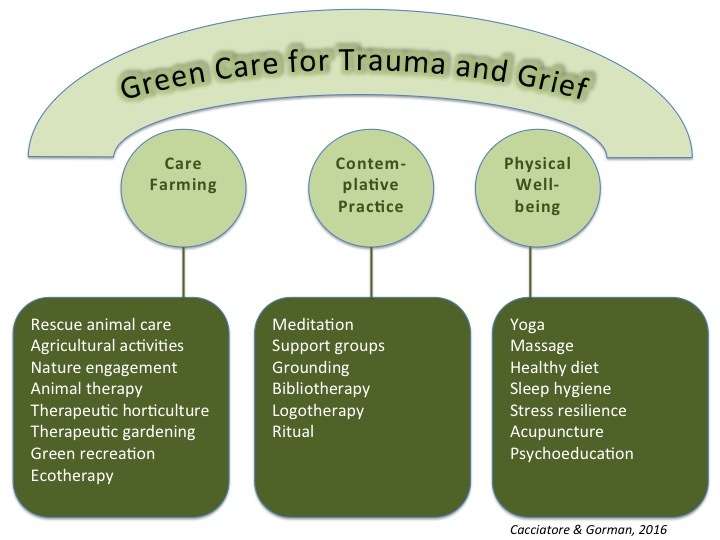 We will review current evidnce base for efficacious intervention and caregiving as well as extend into other relevant areas such as traumatic grief from peripheral losses and the neurobiology of traumatic stress. Understand the complex nuances of trauma reactions on the body and the mind. Examine current standards of intervention including the psychiatric and psychopharmacological approach in assisting war fighters and others with trauma reactions. Explore current evidence based practices. 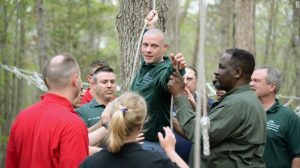 Understand how to enhance the war fighter’s strengths and training to empower and heal. Explore current relevant issues, such as suicidal ideation, amongst those diagnosed with traumatic stress. Examine the overlap between post traumatic stress and traumatic grief on the biopsycho/ social/ spiritual / and interpersonal systems. Learn a mindfulness based approach tested in traumatic stress for helping those suffering. optional 16 continuing education credits provided for a fee. * Discounts for current CBC providers and Military. 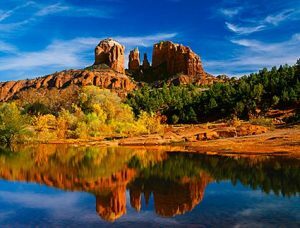 This training is being held in Sedona, Arizona, one of the most beautiful and sought after vacation cities in the world. Come a day or two early and enjoy the majesty of Sedona! *Alliant International University is approved by the American Psychological Association to sponsor continuing education for psychologists. Alliant maintains responsibility for the program and its content. Alliant is approved by the California Board of Behavioral Sciences to provide continuing education for MFTs and LCSWs (provider # PCE234). Alliant is approved by the California Board of Registered Nursing to provide continuing education for Nurses (provider # CEP11235).